Wow! 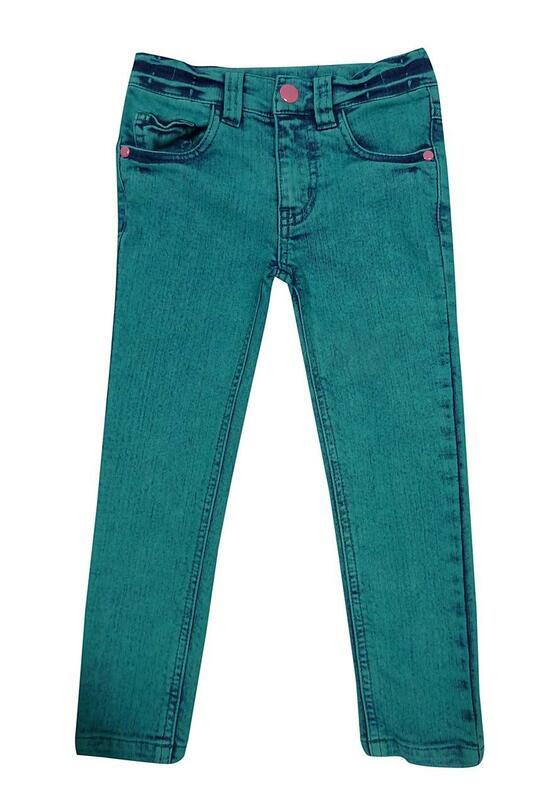 These vibrant acid wash jeans are a must have! 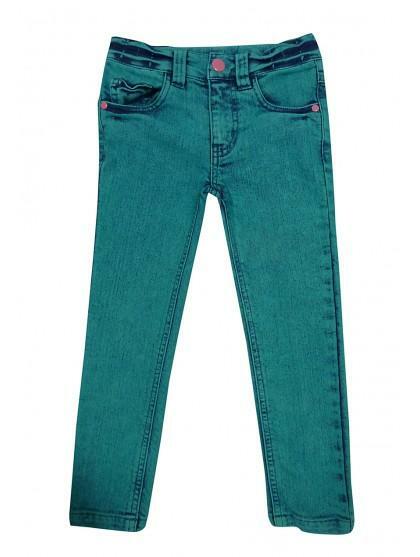 Your little angel will love these jeans, team with a statement tee for an on trend look!